Local digital marketing consulting that delivers results. more new customers visiting your website to learn about your products and services that will fix their problems. 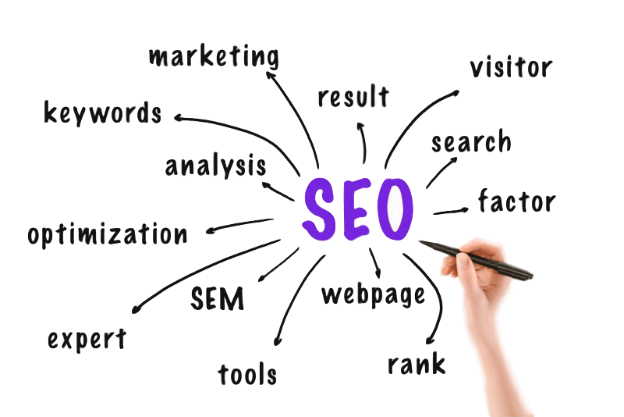 Take a deep breath because you’re in good hands with Moving Up SEO Services of Jacksonville. We know that your business is unique and we understand how hard you have worked to build it. We’ll work tirelessly to better understand your business and to position you as a leading service provider in this area. This positioning revolves around establishing a solid brand in the local community, analyzing the competitive environment to see where we can grab some early wins as well as climbing to your long-term goals. In addition to using your strengths to bypass the competition, we will also look for untapped areas or underserved markets where you can grow your online presence and dominate the search results. We take a comprehensive approach to getting you more business. Our team is uniquely positioned to combine the right digital marketing strategies that might include search engine optimization SEO, website design, social media marketing, pay per click marketing, social media advertising, SEO campaigns, link building, site structure changes, conversion optimization as well as email marketing campaigns. Do you have other ideas that you can’t implement because networking takes up too much time? Do you want to get better results with your pay per click PPC advertising on Google or Facebook? Do you want to explore PPC advertising on Facebook or Google but you don’t know who to ask? Did you purchase a franchise only to find that their digital marketing isn’t really suited for your local market? Are you considering adding more products or services to your business? Do you want to expand into southern Georgia, across to Jacksonville Beach or down to St. Augustine or Daytona? Are you wondering what a different Jacksonville SEO company is actually doing for your investment? We have answers to all of these questions and more. We will create and implement the solution so just give us a call, fill out our contact form or submit your company information on our discovery form. Once you have completed the discovery form, we will perform a detailed analysis of your site and the competition and lay out a game plan for your increased online presence. We always start with a strong foundation of proper site structure and great content that answers the needs and wants of the customer. 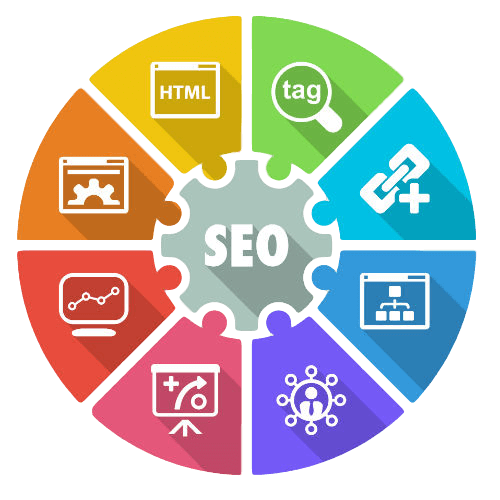 We make sure that your site is set up properly to encourage the search engines to crawl it and so that the potential customer can navigate it easily. 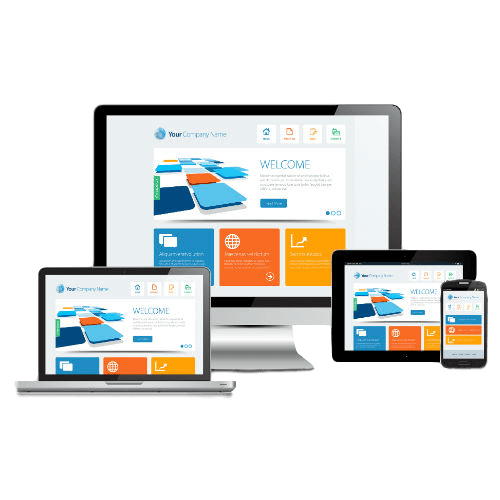 Once your website design is sleek and in great shape, we venture out and start establishing relationships with some of the most well-respected sites on the internet. These sites may include social media properties like Facebook, Snapchat or Twitter, local influential sites like the First Coast Magazine and industry-specific sites. When we’re done with your content marketing, your site will be customer friendly, search engine friendly, mobile friendly as well as one of the most well-respected sites in your niche and the Jacksonville area. You’ll own a stronger asset with your site as well as your brand. Our approach focuses on positioning your business in front of your most profitable and most interested Jacksonville buyers. This helps you to build a solid base that you can use to expand your offerings and reach to other markets like Ponte Vedra Beach, Jacksonville Beach and Neptune Beach. We deploy consistent brand marketing to establish your business as the dominant force in the local market. Repetition is key in cementing your reputation, credibility, and trust. Consistent content marketing is a key component. Our strategies move you into the forefront and that allows you to take a larger part of the market. Growing your market share and brand reputation in the most profitable areas of your business are a formula for success. 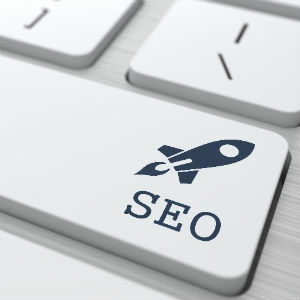 We develop SEO campaigns that improve your visibility in local search. Make the most of your marketing budget with a positive return on investment. Focusing on the most successful marketing strategy, SEO campaign and executing those properly are what separates us from the crowd of marketing agencies in Jacksonville. We’ll also work to improve your conversion rates for better profitability. When you look for a digital marketing agency that you can count on to take your local business to the top of Google you may consider other companies but we know that we can deliver better search rankings, better return on investment, better user experience, and better conversion rate optimization. Do you want to be found on the top of Google Search results pages? 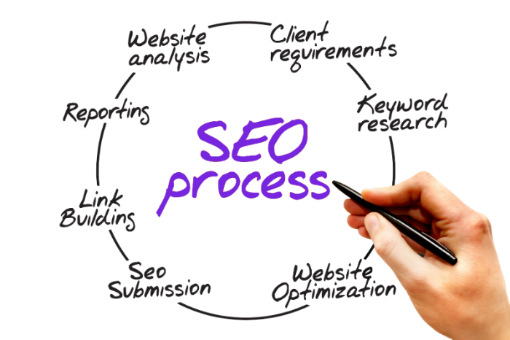 Our SEO consulting work covers a wide spectrum marketing plan. We are not just an able to work on search results. 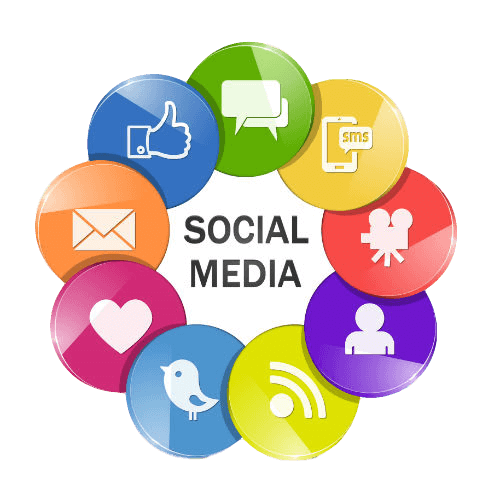 We can assist with the paid search, internet marketing, video production, and social media advertising to help you grow your business. We’re constantly updating our strategies and techniques to make sure that we get the best results for our clients in this fast-changing environment. 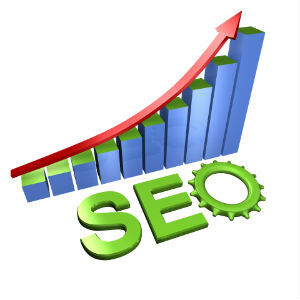 Some work may not require a long term contract be we know what will deliver search engine rankings. We use our own reporting systems and tools to keep you informed of ranking updates, Google analytics, industry news, algorithmic updates, potential opportunities and recommendations. Make the most of your marketing budget with positive ROI investments. Focusing on the most successful strategies and executing those properly are what separates us from the crowd of Jacksonville digital marketing agencies. Just how much money are you missing out on by not ranking on the first page of the search engines in Jacksonville?